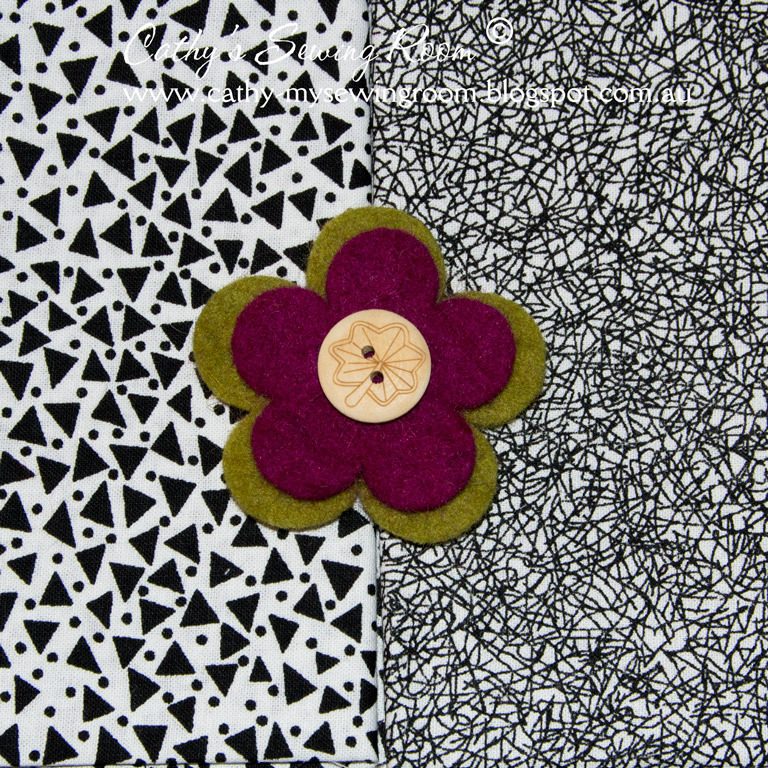 gee, what was I doing during the latter part of the year? 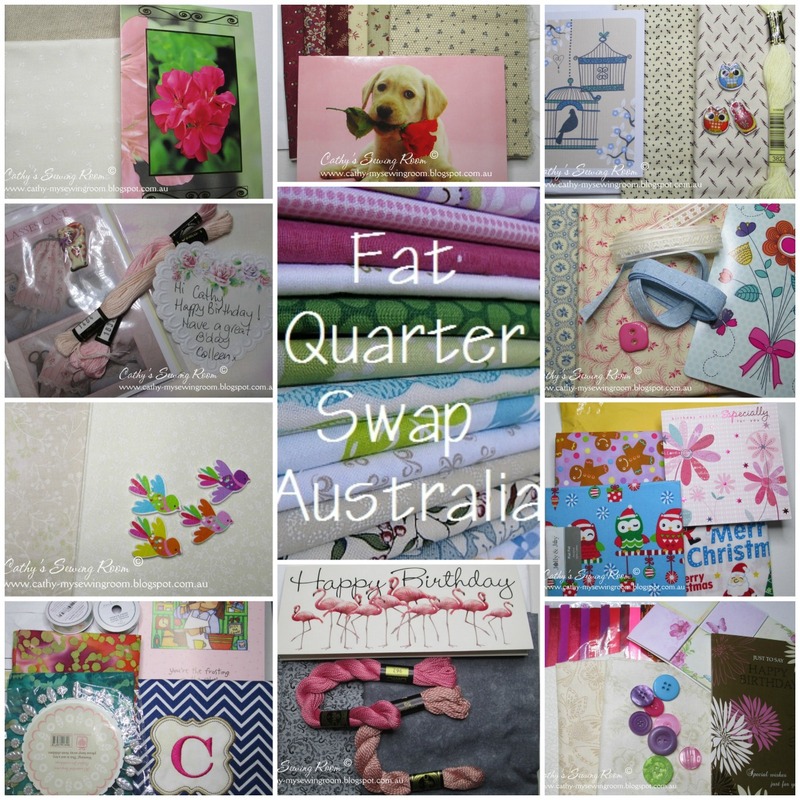 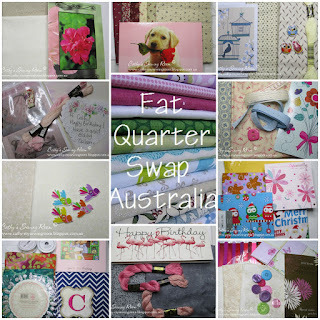 I realised I had not shared my beautiful birthday stash from the Birthday Club of the Fat Quarter Swap group. 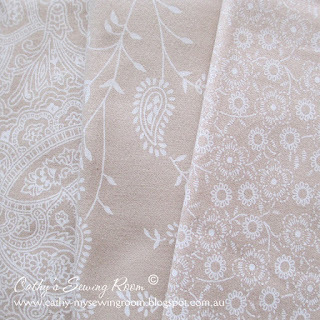 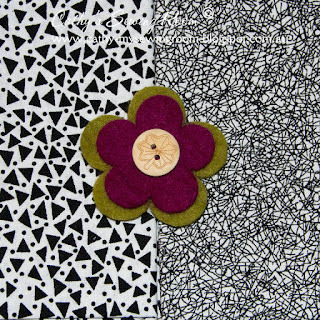 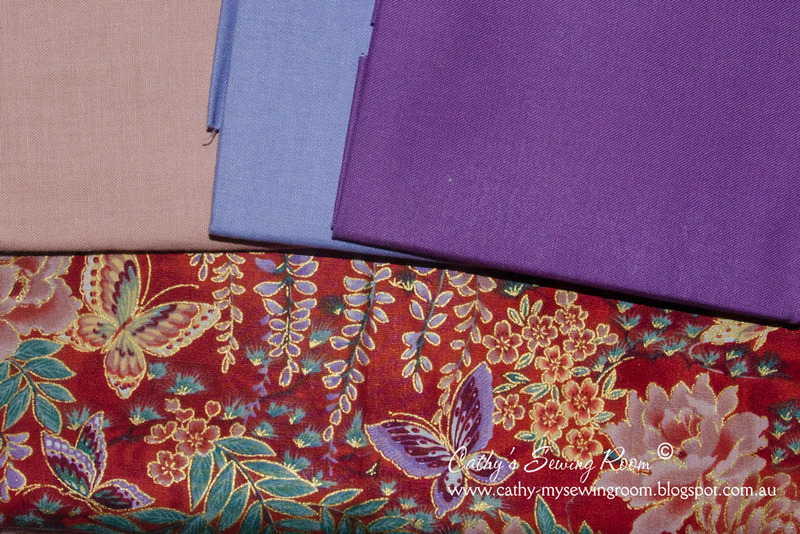 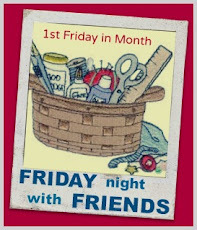 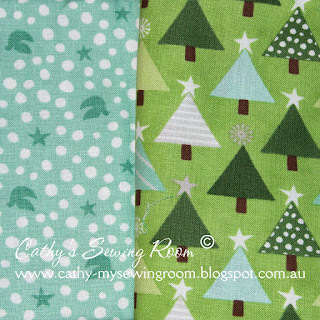 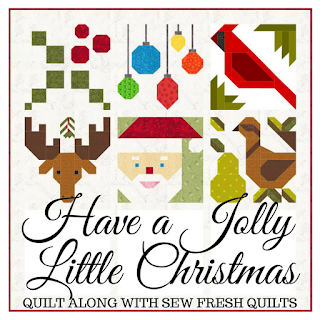 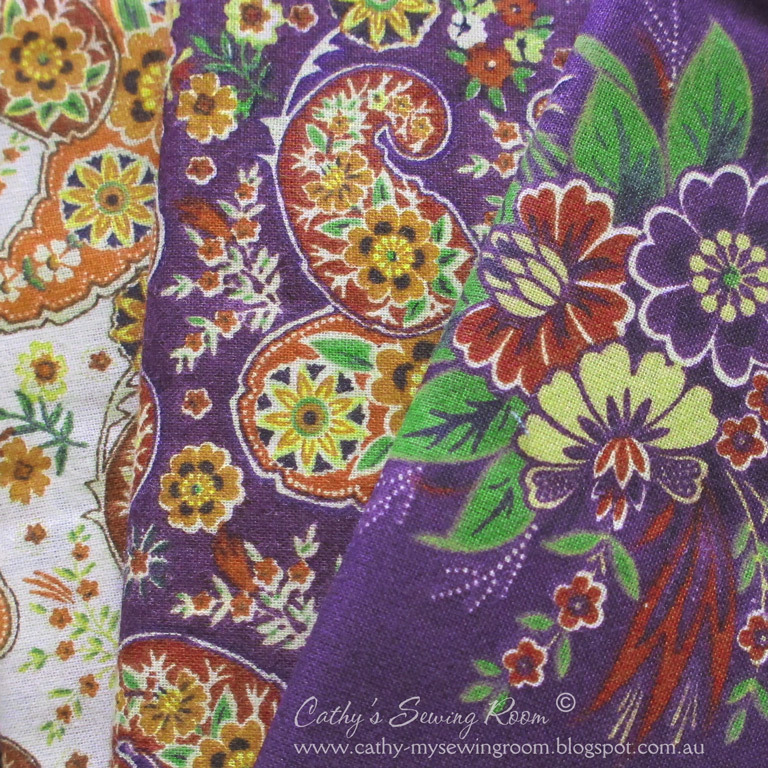 lovely fabrics sent & received there Cathy... can't wait to see more of your sewing this year!